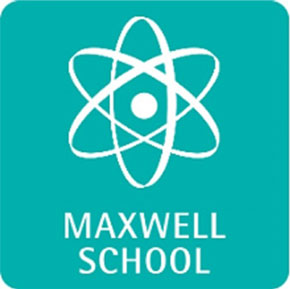 Maxwell School is a new British School opened in September 2015 by British trained staff with very many successful years of experience in international and UK schools. We have two sites in the El Viso area of Madrid. One is dedicated to providing our youngest children with exceptional EYFS and KS1 learning opportunities, the other provides similar learning experiences for our older pupils. Currently Maxwell has children from ages 4 to 14, but this will increase each academic year to the age of 18 with the opening of an additional year of secondary. Our class sizes are small. We do not, and never will have more than 15 children in each class. This allows us to deliver a curriculum which is truly individualised to the needs of each of our students. In doing this children perfom to very high levels academically and in all other areas of their development. At Maxwell the cornerstone to our teaching are the ways in which students learn. Our curriculum is international and emphasises learning that relates to students´ experiences and the real world. This is reinforced by the very small class sizes and experiential, hands-on learning enjoyed by students in all subjects. 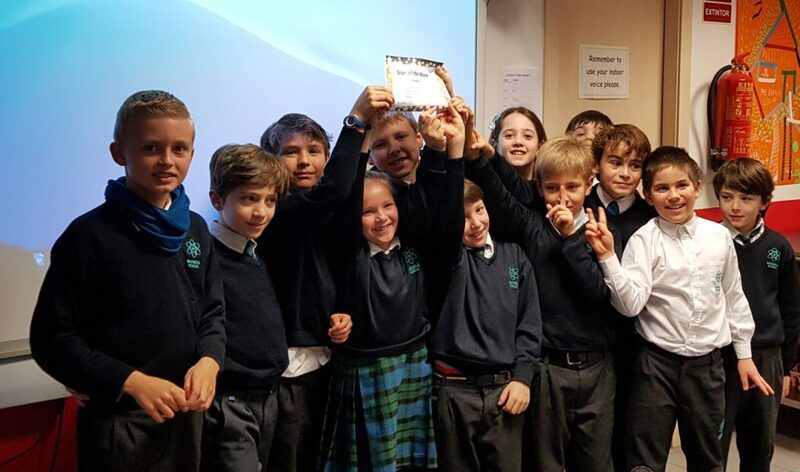 Our purpose is to give students an education in English, structured by the UK Curriculum, whilst internationalised to prepare them for an ever changing World. 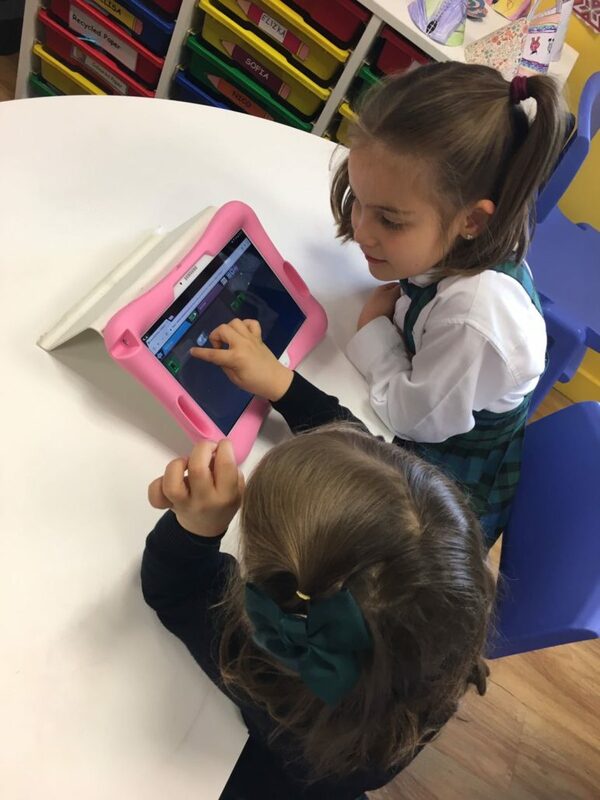 Our vision is to promote creative, confident, joyful and compassionate learners who use innovative thinking to build a passion for lifelong learning. Our mission is to inspire each student to strive for and achieve academic excellence whilst becoming intrinsically motivated to learn and fully engaged in life.